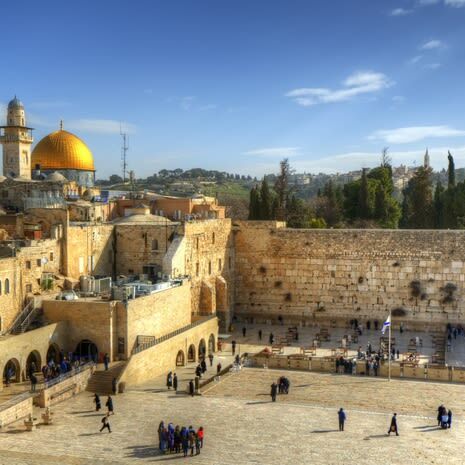 Private tours to Israel are an ideal option for travellers who prefer flexibility in their holiday schedule. 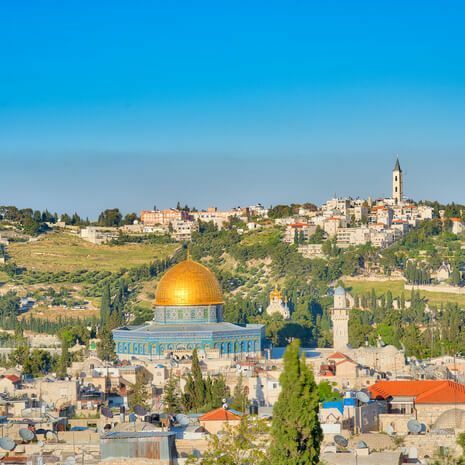 Cox & Kings offers a selection of luxury tours to Israel, including holidays to the desert resort of Eilat, the cosmopolitan city of Tel Aviv and to the Sea of Galilee. 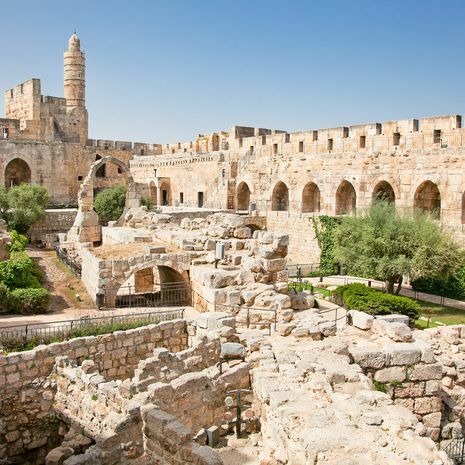 We also offer tours to experience a traditional kibbutz or to explore the holy city of Jerusalem as well as visits to the Church of the Holy Sepulchre, Nazareth, the Red Sea and the iconic Wailing Wall. Travellers may also choose to stay in boutique accommodation, to travel the country in style. 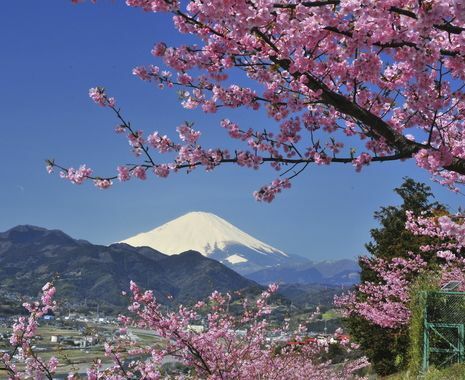 These private itineraries are suggestions only. 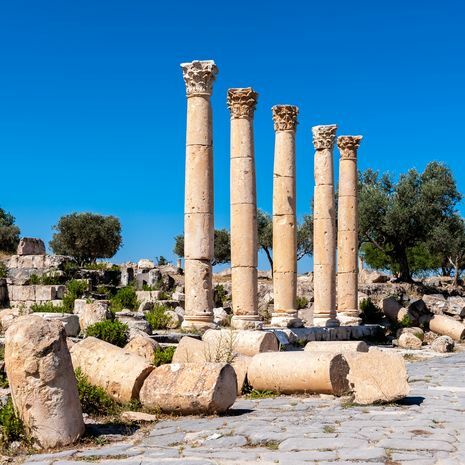 It is possible for these to be amended, or for you to tailor your own holiday in conjunction with a tour consultant, working within your budget, dates and preferred itinerary. Please contact us to tailor a tour.